As world opinion slowly evolves to truly understand and appreciate the psychological, spiritual and medicinal benefits of cannabis, so too is the biology of marijuana evolving under human hands to better suit each individual need. Case in point: Painkiller XL . 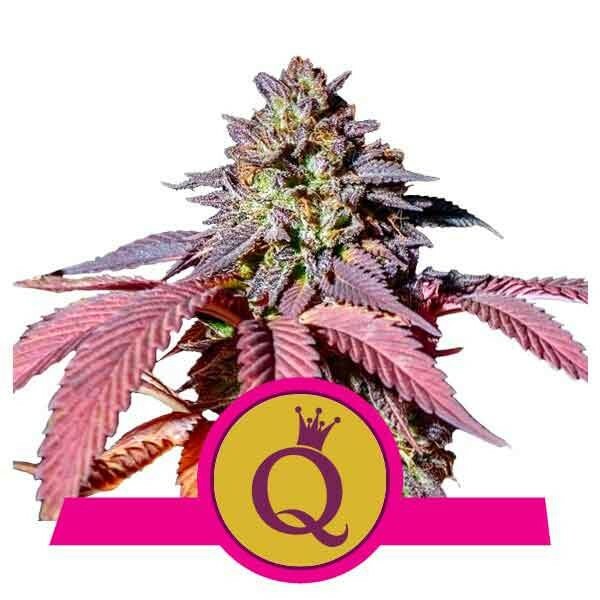 This new strain combines two well-received parents, Juanita la Lagrimosa (Spanish for "Juanita the Tearful") and Royal Highness, which are themselves genetic hybrids of other precursor strains: Juanita the Tearful from Queen Mother and a Mexican-Afghan blend; Royal Highness from Dance Hall and Respect 13. On and on the strains date back in agricultural time, each new variety with its own unique smell, taste, color, high and medical benefit. However, in the past decade, a goal of all this tinkering has been what some producers are starting to call “Royal Respect” with the soul of marijuana's benefits going toward both body and mind. 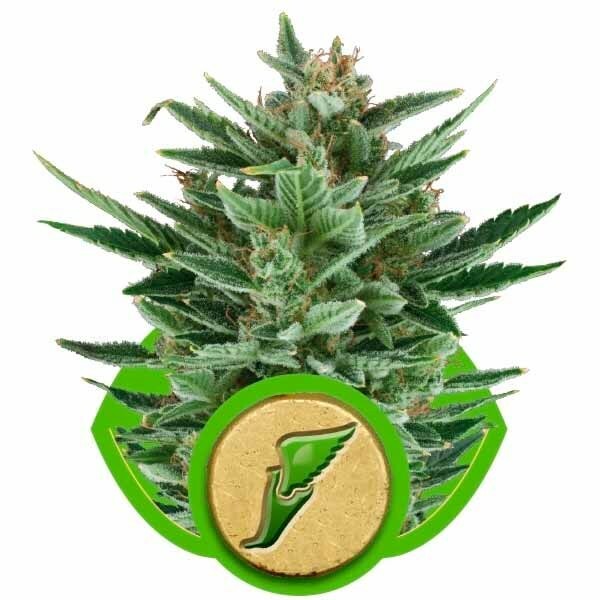 Painkiller XL is notable for its near-equal representation of 9 percent tetrahydrocannabinol (THC) and 9 percent cannabidiol (CBD), achieved by a seed that's 75 percent sativa and 25 percent indica. While the sativa variety of cannabis is widely known for producing more of a mental, cerebral high, and indica has a reputation for contributing more toward its physical high, other factors are more important to consider: THC is the compound given most of the credit for that head high, with CBD takes the credit for marijuana's many proven medicinal benefits, which range vastly from relieving pain, anxiety, migraines, fibromyalgia and even mad cow disease to easing many of the most deleterious symptoms of AIDS, diabetes, epilepsy and Parkinson's disease. These are just a handful of the dozens of ailments marijuana is being prescribed to combat by doctors across the globe and in more than a dozen U.S. states. 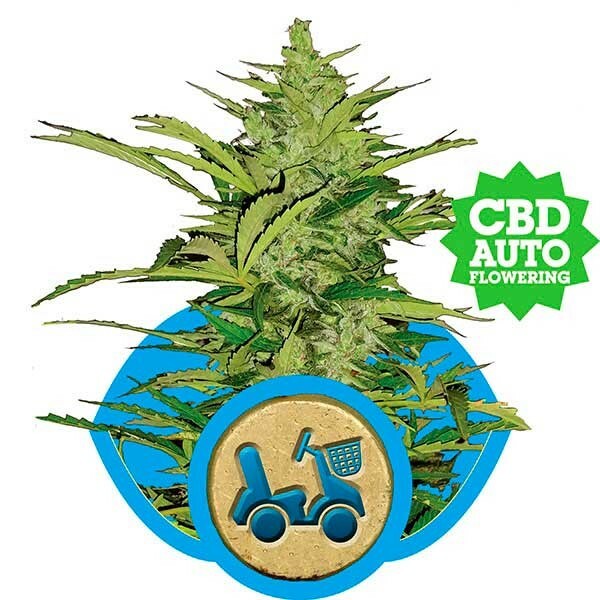 Cooperatives at medical marijuana dispensaries have been at the forefront of providing CBD-rich cannabis buds and oils for their patients, who undoubtedly appreciate being able to purchase the strain best-suited to ease their particular ailments. This new strain joins others rich in both CBD and THC like Euphoria, Royal Medic, Medical Mass and Danceworld that seek to actually not necessarily downplay cannabis' psychoactive effects in favor of optimizing its healing role, but instead equalize the two. According to the California-based Steep Hill Cannabis Analysis Laboratory, this equalization brings to the cannabis user not just the physically healing aspects, but also the spiritually and psychologically healing benefits as well. 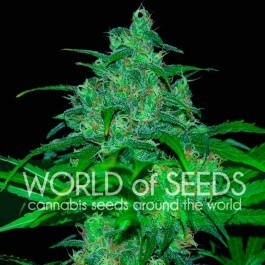 There are other strains with very little THC and more CBD than Painkiller XL , but rare are such splendid balances. 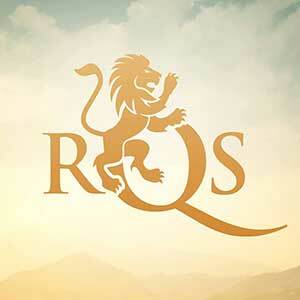 Producers of this strain say it produces a considerable amount of pain relief, with a mild, relieving mental euphoria. 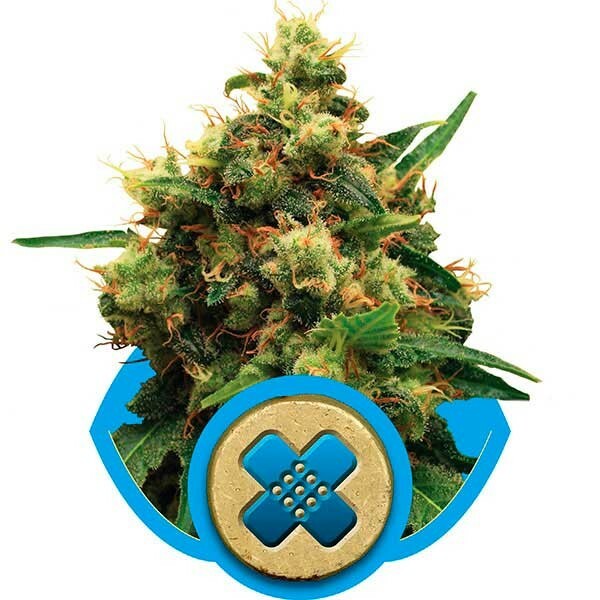 With a flowering time of eight weeks, the Painkiller XL seed can produce 500 to 550 grams per plant indoors. 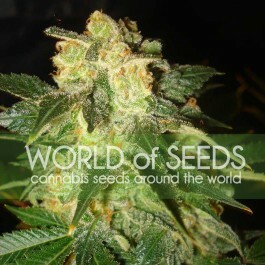 Inside, the dried yield is 500 to 550 grams per plant. Inside, the plants average in height at about 31.5 inche (80 cm); outside, the average height is about 53 inches (135 cm), with harvest time at the end of September.